(Meizincaro) - Majestic double blooms in a rich ruby pink, with subtle silvery reverse, make a lovely display in the garden or vase. The strong fragrance is sweet and layered with spice. Abundant, healthy foliage and excellent repeat flowering. 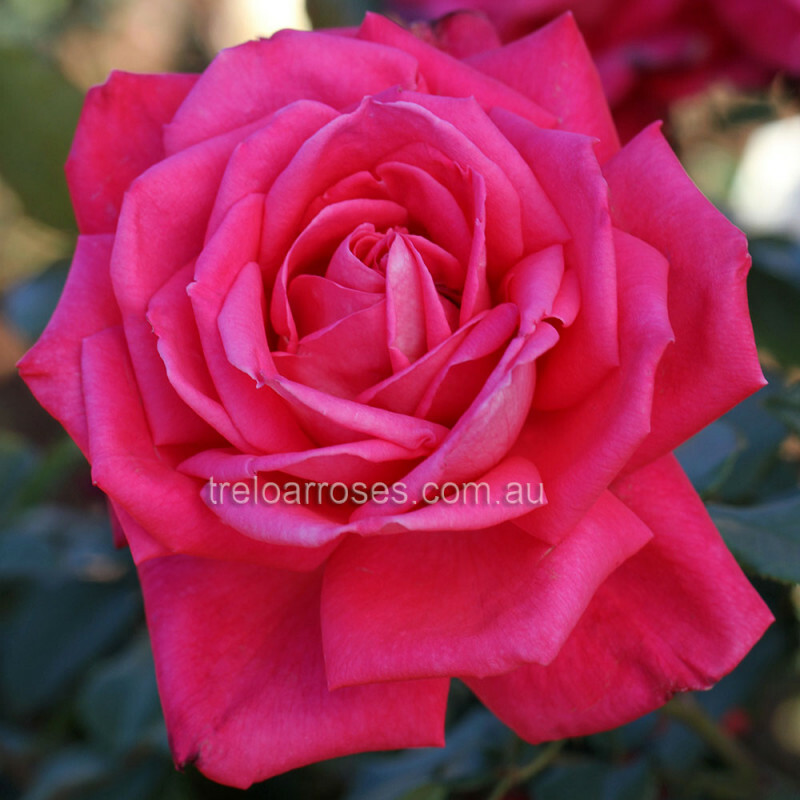 This rose was chosen by the Uniting Church in Australia to be part of its 25th anniversary celebrations in 2002.